Backpack? Check. Laptop? Check. By now, you’ve probably pored through the list of must-have supplies and accessories for your first year on campus. But before you hit the road, we’d like to suggest some of the ultimate campus accessories many college students forget. 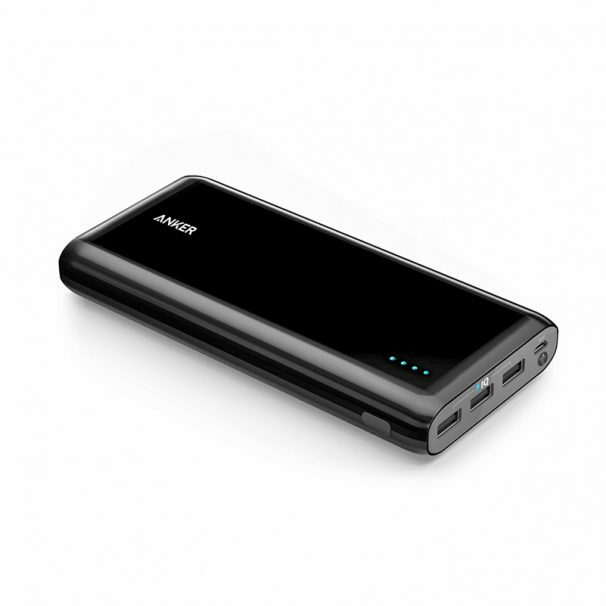 When you forget to plug in your phone overnight, it pays to have a portable power bank. These handy accessories have come down in price in the past few years, making them an option for even the most budget-conscious college student. What is a bullet journal? It’s a diary, schedule, notebook, and to-do list all in one. On top of being an ultra-efficient way to stay organized, bullet journaling is a fantastic creative outlet that can be as simple or intricate as you desire. It helps you stay on top of assignments, gives you space to jot ideas, and lets you plan your social and academic life with ease. Most importantly, it’s a schedule you’ll actually follow. You can’t survive college on coffee alone. Keeping your body hydrated helps you focus, stay alert, and overcome the occasional hangover. Water is vital, and if you have a re-useable water bottle, it doesn’t cost a dime. 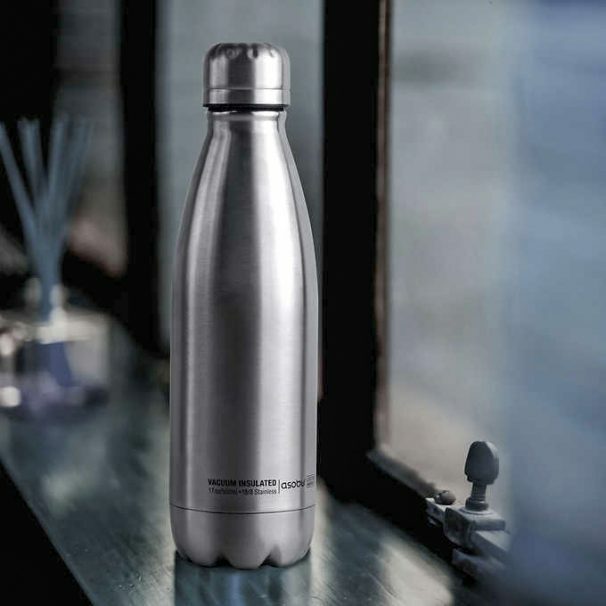 A lightweight, 2.75’’ diameter stainless steel bottle base will fit perfectly into the average backpack’s water bottle pocket. Sure, physical storage may seem outdated in the era of cloud computing. But laptops can go missing, and one of the first lessons a freshman learns is never to count on the free campus Wi-Fi. The last thing you need is to find yourself stranded on the morning your paper is due. Always keep a second offline copy your important notes, papers, and work-in-progress. Backing up to an external hard drive (or a USB flash drive) is an easy way to ensure you always have access to the files you need. You won’t have to worry about going hungry, but many people have a hard time eating right on campus. Once the cafeteria shuts its doors for the night, students often turn to prepacked snacks and fast food for sustenance. And who can blame them? There isn’t much else to eat in the confines of a tiny dorm room. The key to avoiding those bad habits (and the ‘freshman 15’ that comes along with them) is to equip your dorm with a microfridge. 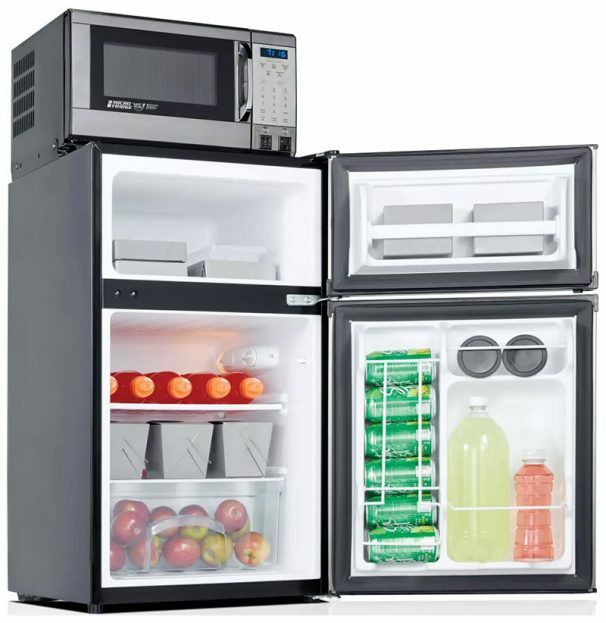 Having a microfridge lets you stock nutritious, energizing snacks like yogurt, fruit, and veggies. Plus, it lets you keep leftovers, meaning you don’t need to eat that entire party-size pizza in one night. Portable Bluetooth speakers have long been an essential campus accessory. 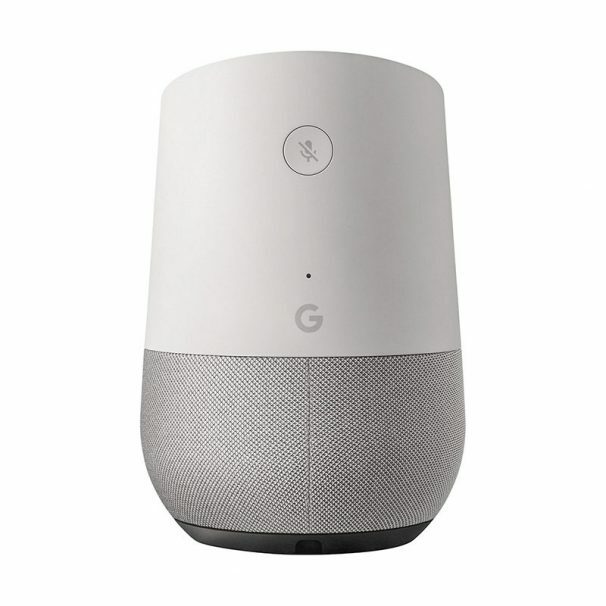 Now, they come equipped with voice-activated virtual assistants like Amazon’s Alexa, Apple’s Siri, and Google’s nameless (but still friendly) smart assistant. This super-popular tech has a multitude of potential uses for college students, like keeping a to-do list, ordering pizza, or acting as a white noise machine to help you sleep. Tired of cafeteria food and microwave meals? Pick up a rice cooker. Despite the name, rice cookers can cook all kinds of meals, from pancakes to steamed vegetables and even a few desserts. Pair it with a microfridge, and you’ll be the healthiest student on your floor.